In recent news (November 16, 2014), Time magazine has reported that Vladimir Putin plans to create Russia’s own version of Wikipedia. I suppose the truth hurts too much, so Mr. Putin has decided to rewrite Russian history to fit his agenda. 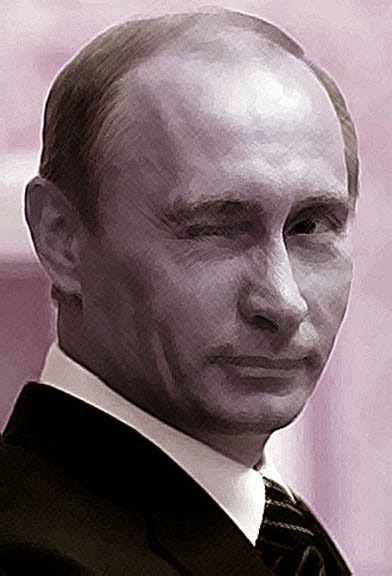 We find Vladimir Putin extremely Scamful – perhaps even “Scumful”!